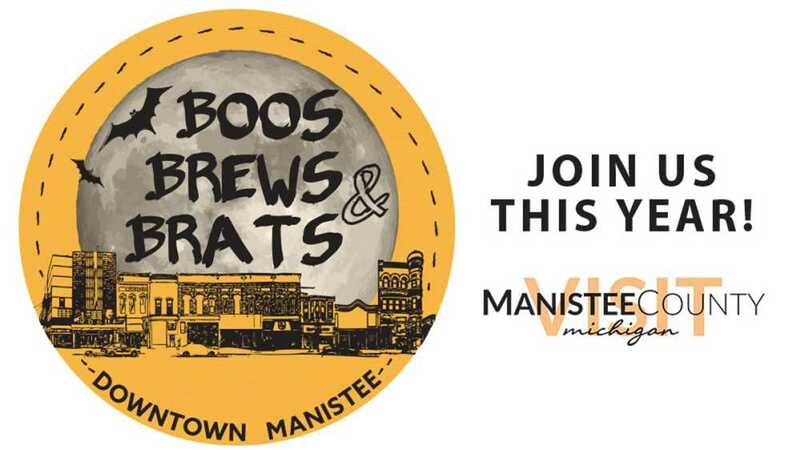 Boos, Brews & Brats is a scary good time in downtown Manistee! Lots of new events this year for all ages to have a BOOoooootiful time...... Ahahahahahahahah! There will be a Window Display Contest throughout downtown Manistee, a Halloween kids movie, face painting, pumpkin painting, costume contest, tick-or-treating, a Zombie 5K Run, and so much more! Please visit our website for more details.